It's never too early to start planning your winter vacation! 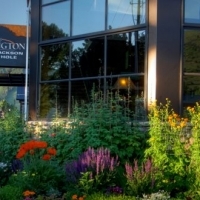 The Lexington offers newly renovated, comfortable suites in the heart of downtown Jackson Hole. This popular property invites guests to soak in the pool or hot tub, enjoy free WiFi, free hot continental breakfast and a free airport shuttle (7am - 9pm daily). Located in downtown Jackson Hole and conveniently located to amenities, including fine dining, vibrant nightlife, art galleries, shopping, theaters and more. Book early and enjoy "suite" rates as low as $119/night*! Offer automatically applied during checkout. 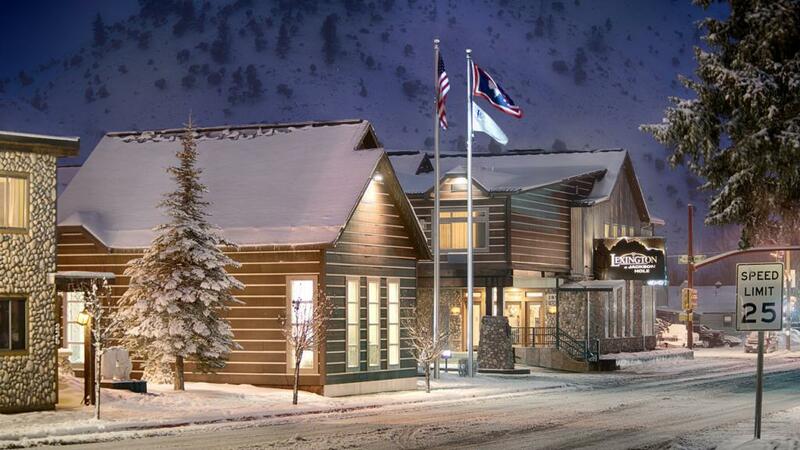 The local travel experts at Jackson Hole Central Reservations are here to help you customize the ultimate mountain escape. With one call, book your discounted airfare, activities, lift tickets and lodging. Call today to learn more, 888-838-6606. *Availability is limited and restrictions apply. New reservations only. Price does not include tax. Black out dates: December 26- 1, 2018; January 18-19, 2019; February 15-16, 2019; March 22-23, 2019. Price must be paid in full and all reservations are non-refundable. Offer valid for stays between November 24, 2018 - April 7, 2019. Book by March 31, 2019.